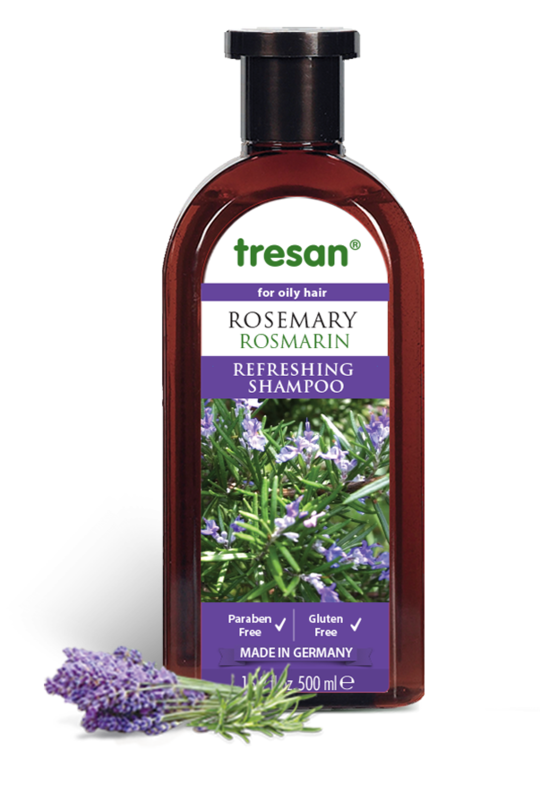 Tresan Rosemary Refreshing Shampoo is uniquely formulated for oily hair. It' s unique formuation of rosemary oil soothes scalp and bring liveness to hair. It nourishes and strengthens hair. Can be used daily. pH skin friendly.